Lock in a great price for Le Jardin Cathedrale – rated 9.6 by recent guests! Breakfast was superb. The B&B is minutes from the cathedral and from dining and shopping. We loved the walk we had around the neighborhood including the Saturday market. Dominique is a great host and was so helpful in directing us in parking and exploring the area. The B&B is very old and very charming. Just remember to bring cash and she doesn't accept credit. Going to Chartres? You are crazy to stay anywhere other than Le Jardin Cathédrale. Ideal location, delightful hosts, comfortable accommodation. We stayed off season; I would imagine one needs to reserve well in advance for the main tourist season. Special note: they do not take credit cards, so you have to pay in cash. Spacious, quiet room steps from the Cathedral and other sites. The hostess was kind and accommodating. We wished we could have stayed longer! Close to Cathedral, beautiful garden and lovely hostess. Wonderful spacious room in a lovely house. Just a 2-minute stroll (if that) to the Cathedral and town centre. This is a fabulous property, beautifully restored by the owners. It has a delightful courtyard garden and is literally 200 metres from the cathedral. The breakfast was very good. Everything. Dominica was a marvelous hostess. 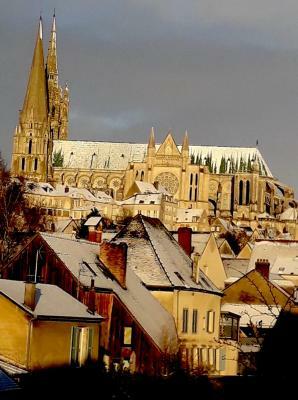 Her home is grand and just a short walk to the Chartres Cathedral. I wish we could have stayed longer. Beautiful 200 plus year old townhouse 1 block from the cathedral. Dominique is warm and charming. 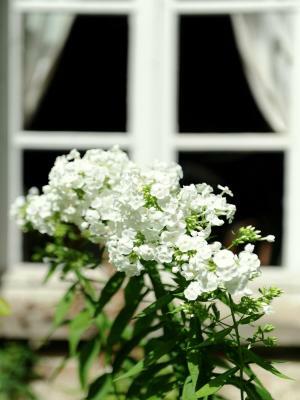 Beautiful garden and garden themes in the house decoration. Wonderful hosts, very nice property, excellent location, first class experience. Certainly would stay at this property again. One of our best sellers in Chartres! Located in Chartres, Le Jardin Cathedrale provides accommodations with free WiFi. Le Jardin Cathedrale has a terrace. 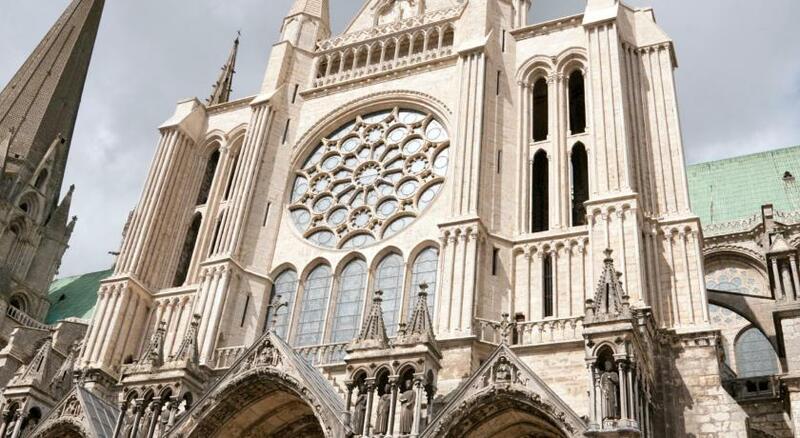 Cathédrale de Chartres is a 2-minute walk from the accommodation. The nearest airport is Orly Airport, 51 miles from the property. When would you like to stay at Le Jardin Cathedrale? 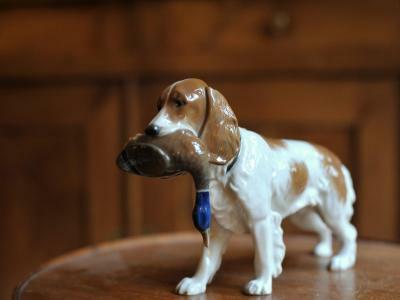 House Rules Le Jardin Cathedrale takes special requests – add in the next step! Lovely authentic French style town house. Perfect location. Welcoming hosts and access to their tranquil garden. We really loved staying here. Dominque was wonderfully hospitable and the house is absolutely beautiful. A real gem in the heart of the city. Beautiful property, excellent hostess, very convenient. A lovely surprise to walk into a beautiful home in the middle of Chartres. Felt very welcome. Difficult to pay at the car park with English credit cards in fact impossible until an attendant came to our rescue and he was able to take cash. Parking very convenient for the property. We were warmly welcomed and everything was lovely. A beautiful well kept house. Breakfast also very good. 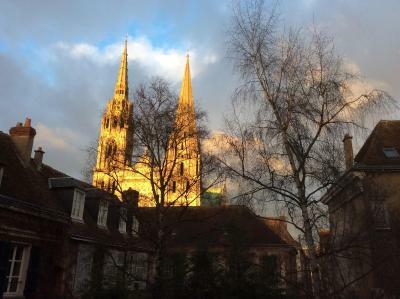 Ideal for visiting Chartres and its lovely Cathedral. Take care with the car park in Place Sainte-Foy as the exit only accepts credit cards and often will not recognise foreign ones! We had to ask the Hotel proprietor to come an help us get out. Dominque was a very welcoming and thoroughly lovely proprietor who welcomed us into her beautiful home. We could not have asked for for a more helpful host. We would very much like to return at some time in the future. We were made to feel at home. A special bonus was being able to sit in the garden. The location is superb with lots to explore walking around the cathedral area.